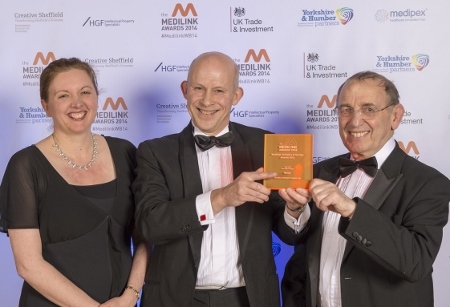 Brandon Medical recently won the HGF Innovation Award at the 2014 Medilink Awards for the groundbreaking Quasar eLite operating theatre light. 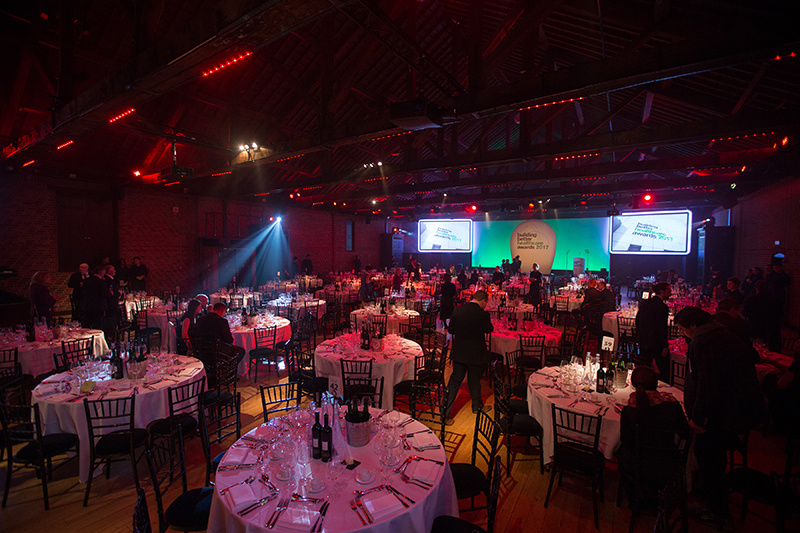 A unique feature set helped Quasar eLite on its way to collecting the award, including a ‘Comfort Halo’ which alleviates surgeons’ eye strain by casting an intermediate field of light between the intensely-lit central illuminated field and the general operating theatre lighting. 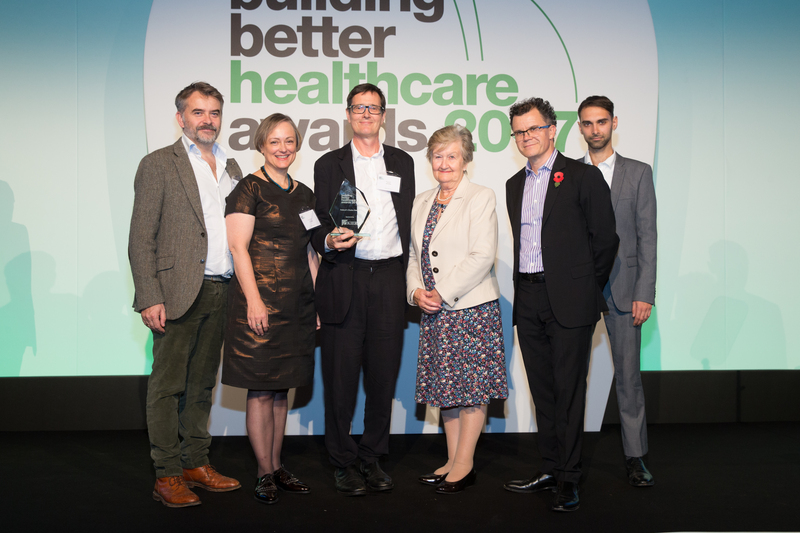 Based in Leeds, Brandon Medical has over 65 years of healthcare experience. 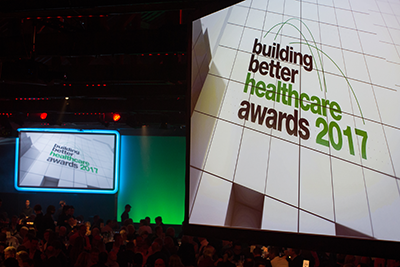 Products, which range from medical lighting to audio visual systems, are in use throughout the world, supported by an extensive distributor network. 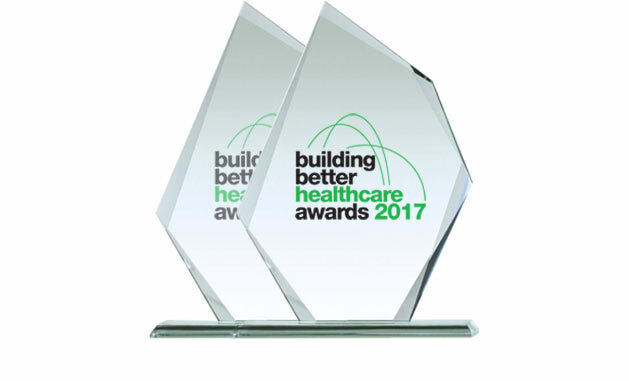 The Quasar eLite system was also highly commended in the Best Product for Enhancing Infection Prevention category at the 2014 Building Better Healthcare Awards. 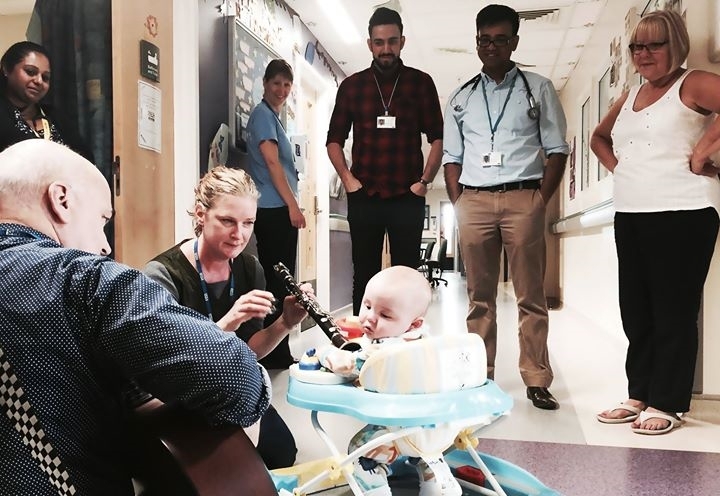 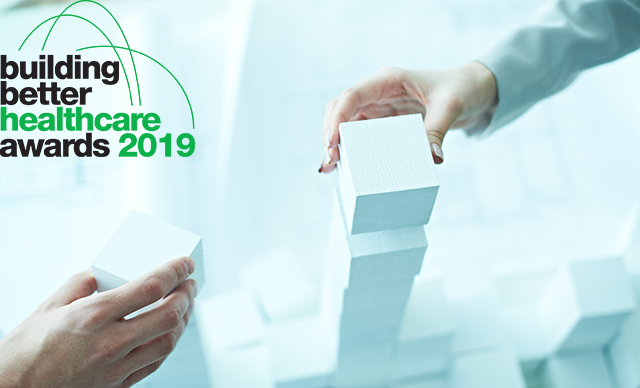 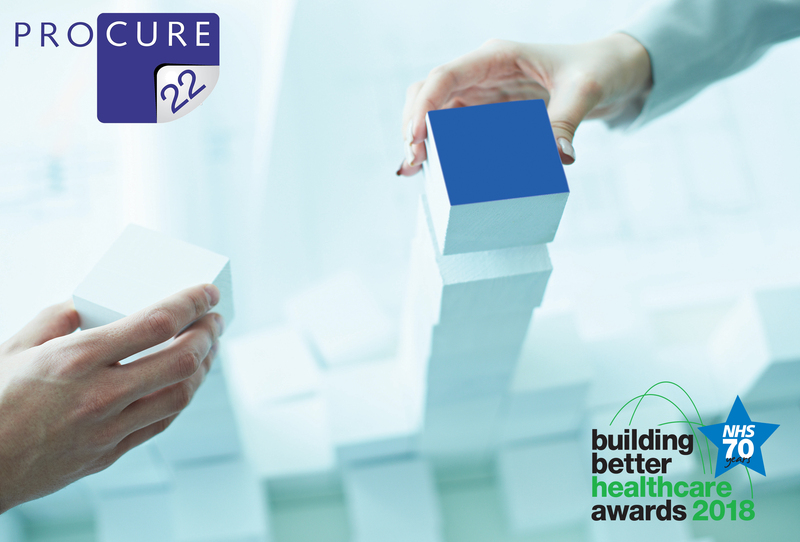 The Building Better Healthcare Awards 2019 is open for entries! 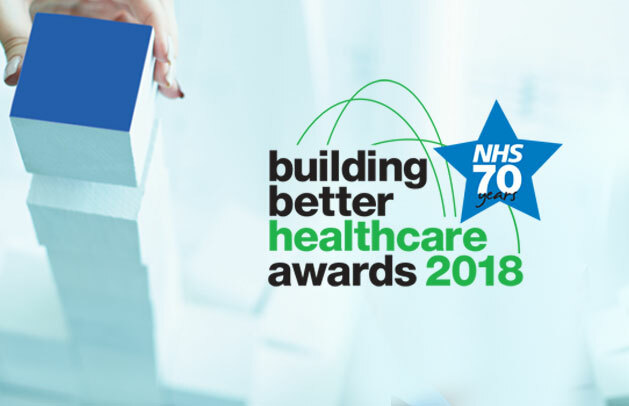 Could you be a Building Better Healthcare Awards judge?